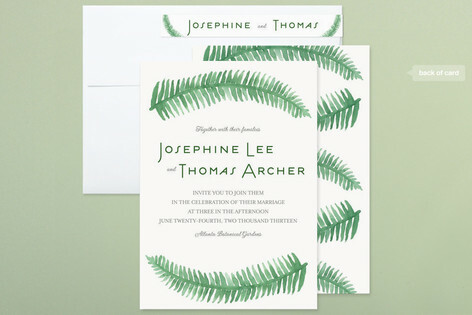 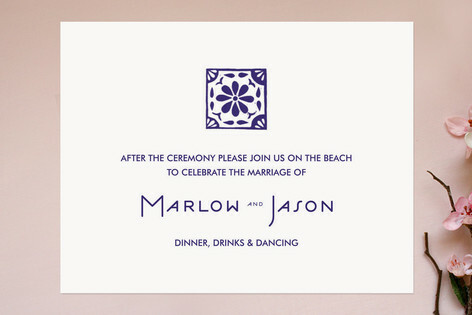 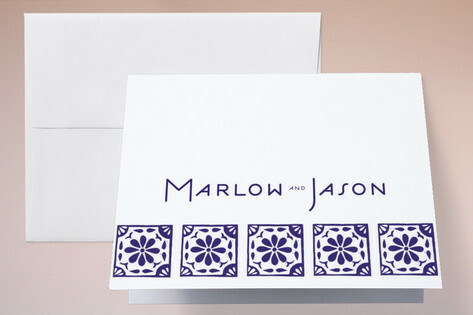 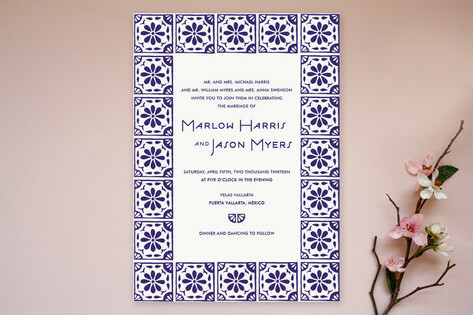 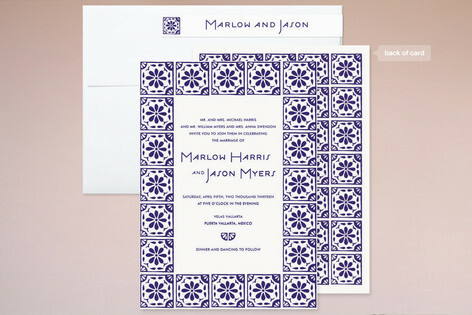 Minted just launched their new wedding collection, with two of my original designs for sale! 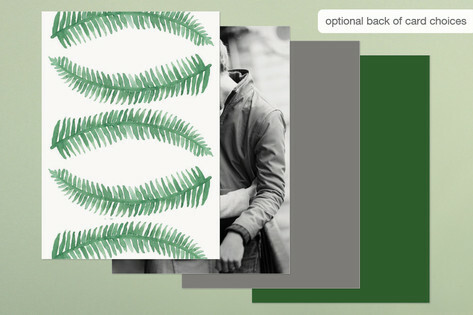 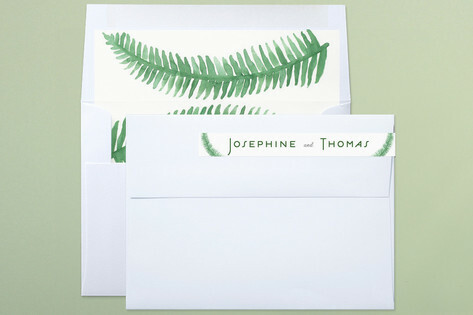 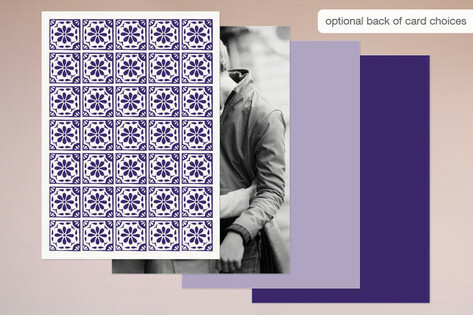 You can get Block Printed Tile and Painted Ferns at Minted right now. 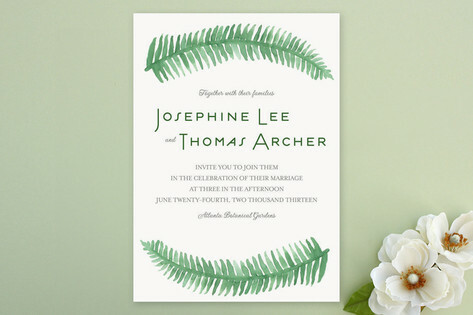 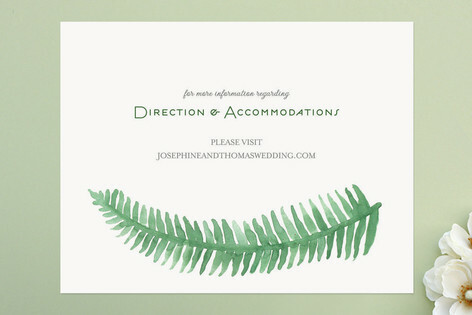 This is the first time I am officially offering wedding invitations, so if you are getting married, or just need nice party invitations click over and check it out!